The latest footage proves once again the proportions of the GLC Coupe work better compared to its bigger brother, the GLE Coupe. However, for many people it’s still hard to understand the concept of mixing a crossover with a coupe, but even so we are certain that Daimler’s upcoming BMW X4 rival will be a hit in terms of sales. People in the market for such a niche model don’t really care much about practicality as the emphasis is on being different than all the others. Just like with the X4, the GLC Coupe comes with a more sloped roofline that reduces rear headroom and also has a negative impact on the trunk’s size. It’s all for the sake of creating a coupe-like side profile to make the car stand out from the usual crop of compact crossovers. The hardware is already known as it will be carried over from the standard GLC, so expect an array of turbocharged four- and six-cylinder engines. 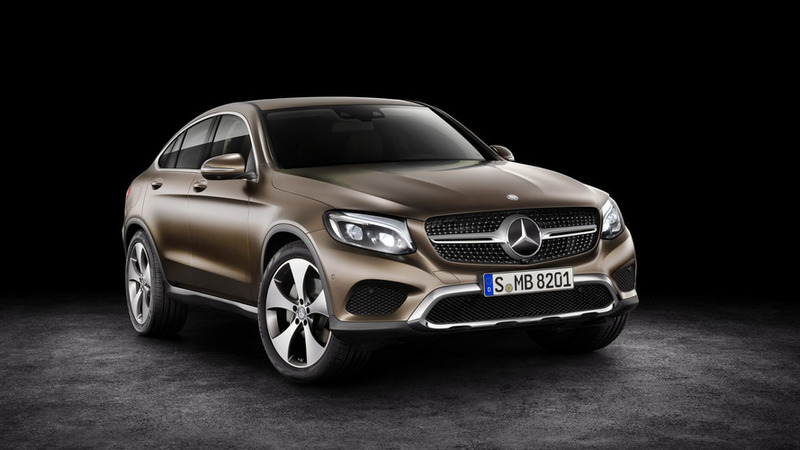 The range-topping model upon launch will be a Mercedes-AMG GLC 43 Coupe equipped with a 362-hp biturbo 3.0-liter V6. It will be followed likely in 2017 by a fully-fledged GLC 63 Coupe powered by the mighty biturbo 4.0-liter V8. 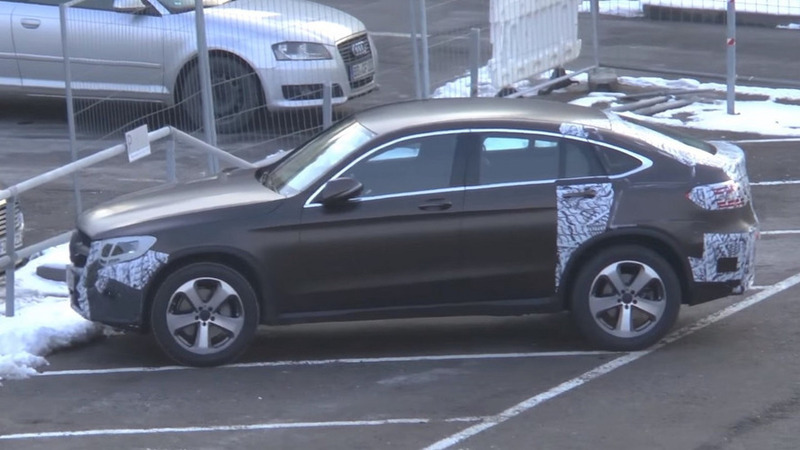 Expect to see the Mercedes GLC Coupe receive its world premiere at the beginning of March during the 2016 Geneva Motor Show before going on sale in the following months. It will obviously be a tad more expensive than the equivalent GLC, but that’s the price to pay for trying to be a bit more special than the others.